Eating healthy is important if you want to live healthy. I am sure your Mama always encouraged you to eat lots of fruits and vegetables. Now, while we all agree over healthy eating – and that vegetables and fruits are a must-have in our diet, the point is to actually practice it. The next time you’re out shopping groceries, make sure you pick up a variety of fruits and vegetables. As a vegetarian, I find it exciting to look at a colorful spread of salads, knowing I’ve got health and nutrition on a platter, waiting for me. For most people, following a healthy diet can quickly get boring and all too soon, they find themselves indulging in their craving like there was no tomorrow. To stick to healthy habits, avoiding that diet burnout is key. Mix them up. Go for variety. Fresh is great, but a combination of fresh, frozen and canned vegetables is fine too, especially when certain vegetables are not in season. Go for colors. Yellow and orange fruits and vegetables are very high in beta carotene. Green leafy vegetables are great sources of calcium and other important nutrients. Need an on-the-go snack? Pack a salad! 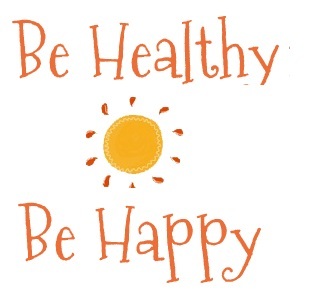 If you are wondering abut vitamin supplements, remember that no supplement can fully replace a healthy balanced diet. Moreover, supplements are expensive. Veggies are always more fun to eat and tastier. Remember, if you have resolved to change your diet and switch to a healthy lifestyle, you must learn how to eat right and pick the fruits and vegetables that appeal to you. You do want to stick to the diet you choose, right? For the rest of your life? Make sure you choose fresh – they taste better, they’re not as expensive and they’re more nutritious! It is okay to choose a mix of fruits and veggies that are in season so that you can eat healthy and also enjoy variety. What if your favorite fruits and veggies are not in season? Naturally you will have to substitute them with canned or frozen stuff. When you do, ditch the ones that are steeped in syrup. Go for canned fruits or veg in water, or fruit juice. The idea is to avoid too much sugar which these are loaded with. Therefore, healthier. Enjoy salads like me? Load up with fresh fruit. I usually buy apples, oranges, pomegranates, papaya and bananas. I love mangoes but they’re seasonal. I generally make a meal of a fruit – especially for breakfast. Getting a combination of fruits and vegetables is a wonderful way to add to your nutrition. The best part? No prepping, because most of them are ready to eat. How easy can it get? I’ve signed up for the NaBloPoMo for December 2013. 😀 Thank you Nischala! The encouragement I get from friends such as yourself fuels me! Looking forward to the NaBloPoMo journey together! Thankfully I love fruits and veggies and J too has started to eat a lot more vegetarian food. My somewhat recent discovery was what are called ‘exotic’ vegetables here – bell peppers, brocolli and zucchini. The trick was learning how to prepare them. Now they’re a regular part of our diet. Looking forward to a reading more health tips, Vidya. Did I tell you I won a competition writing an essay about vegetarianism in held among the colleges of Tamil Nadu? Interestingly, I thought I’d have more info about non-vegetarianism and started writing about it. Half way through I switched to Veg and was delighted about what I learned. 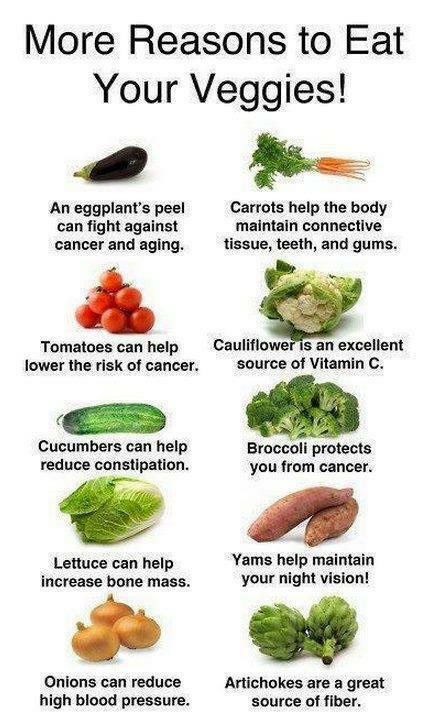 Fruits and veg are invaluable for health! Thank you for commenting, Corinne! I am not fond of raw vegetables. In fact I hate the smell of cucumbers and lettuce. But I enjoy fruits and stock up with them all the time. 🙂 Nice healthy way to start the month. My son hates cucumbers, too, Jyothi! But I am glad there’s so much more to choose from! 🙂 Good to have you as a NaBloPoMo buddy! That was really very informative Vidya.I love different kinds of salads and fruits and especially if they are colourful. Loved this healthy post. One of my New Year resolution is to stay healthy. Thankfully all in our family love eating almost all vegetables raw and cooked, so, that’s a relief. 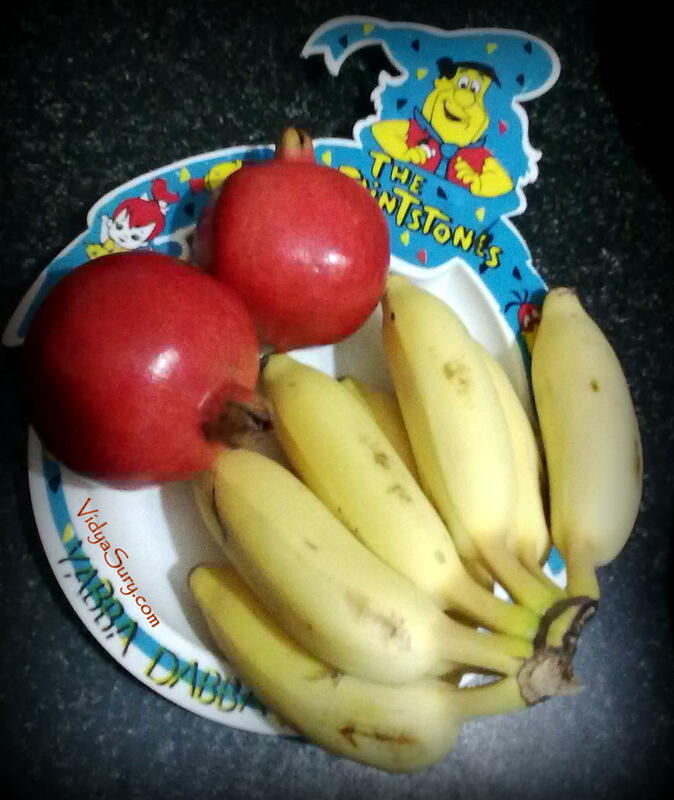 Though I am a bit choosy about certain fruits! I love these posts of yours Vidya!! I love eating fresh and try to make sure we eat fresh everyday with good servings of vegetables and fruits. Just reading your article makes me want to eat more veggies! I already eat a ton as it is… Thanks for the tips, Vidya!